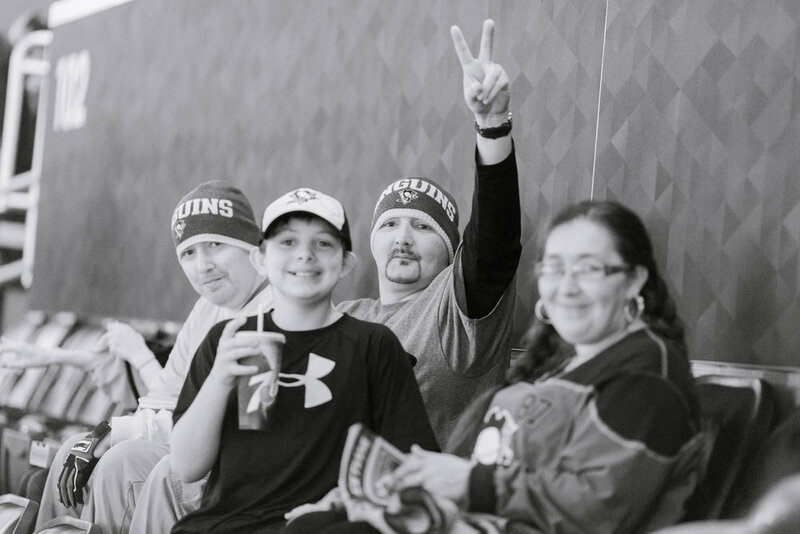 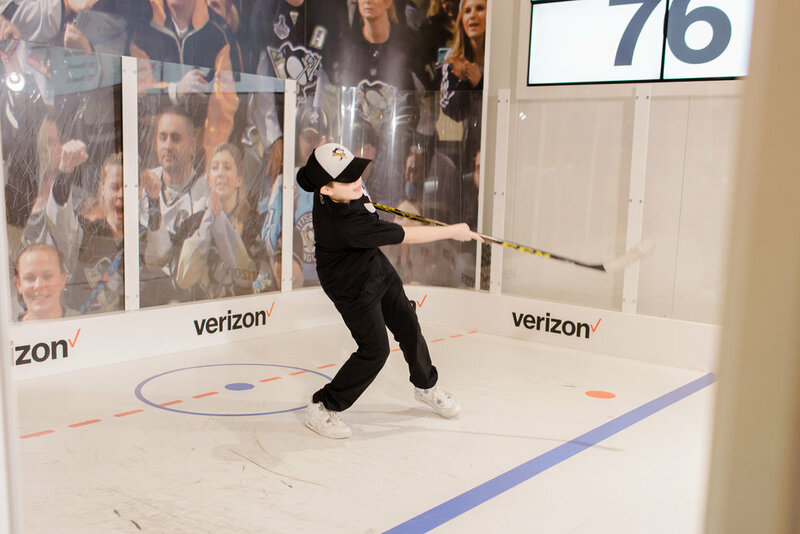 This father with metastatic brain cancer had a dream to take his 11 year old son to a Penguins game and that is exactly what he did on this night in February. 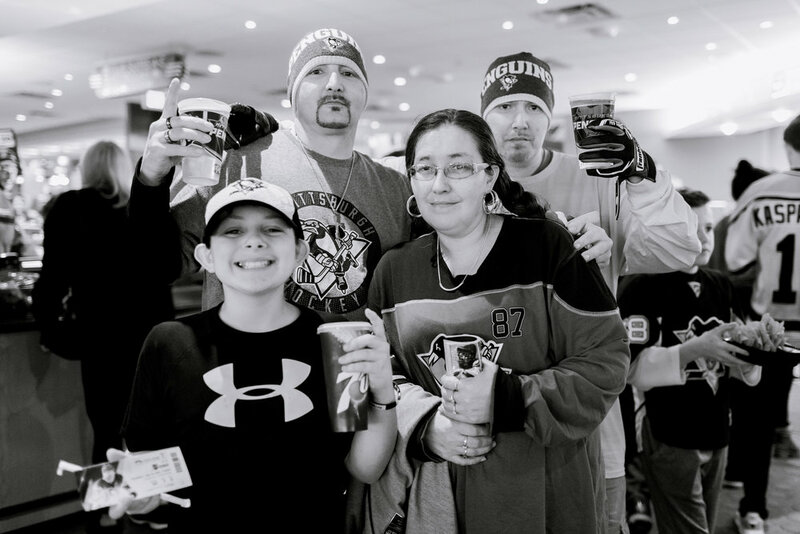 Michael and his family traveled almost two hours from their home in a limousine, had a quick bite at BRGR downtown before heading into the game to see a Penguins WIN!! 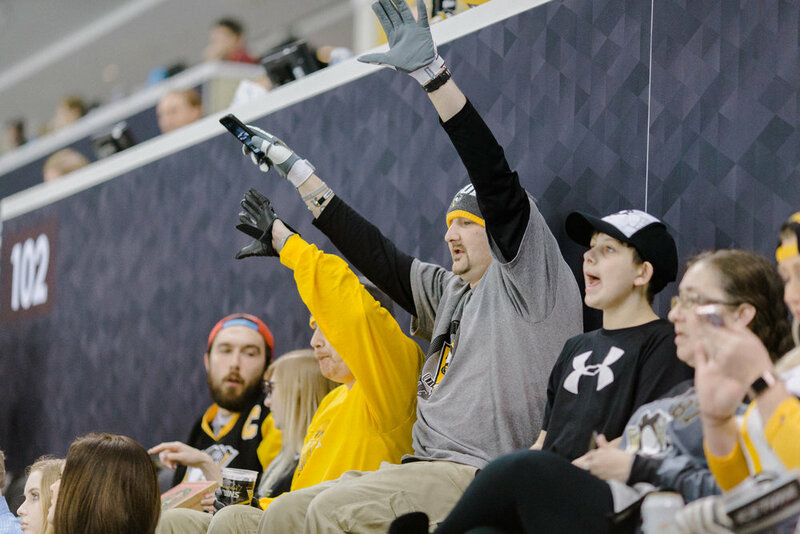 Let's Go Pens!! 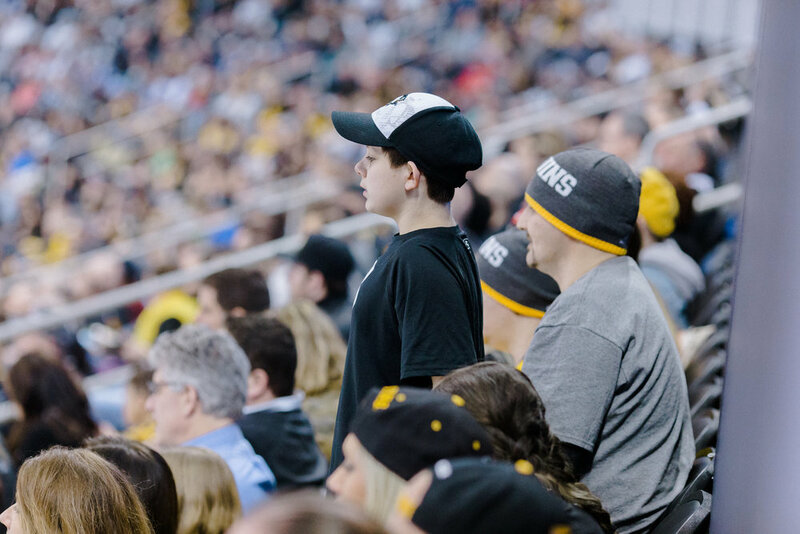 Thank you to the Pittsburgh Penguins who generously donated amazing seats for this family, to BRGR for help with dinner and to Lauren Renee for the wonderful pictures so this family will never forget this incredible night.